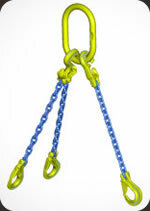 Safe Option Solutions offer the Gunnebo range of Lifting equipment. Gunnebo Lifting, part of Gunnebo Industries AB a public listed company on the Stockholm stock market has more than 100 years of manufacturing experience, having started industrial chain production as far back as the late 19th century. 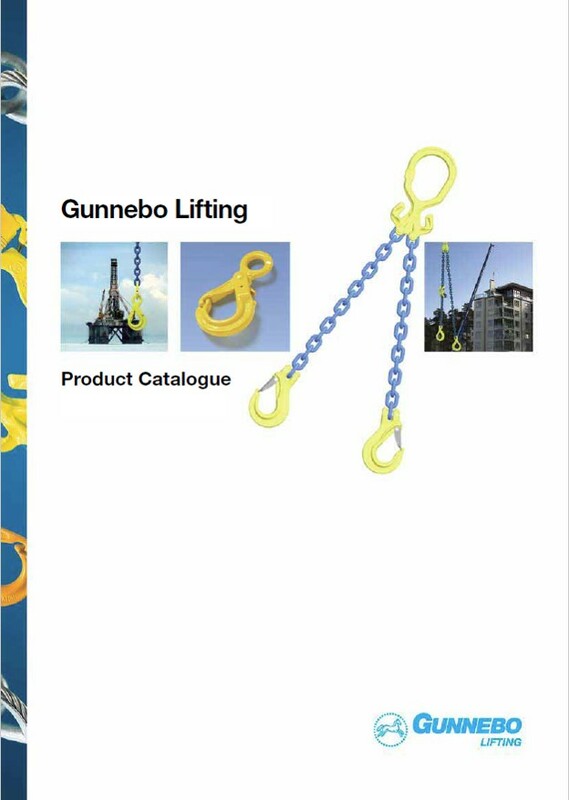 Gunnebo Lifting has maintained that the quality and safety of it's products are the number one priority at all times. The manufacturing facilities are ISO9000 and EN14000 certified. Throughout its history Gunnebo Lifting has been responsible for many of the technological advances in lifting products and have an ongoing commitment to continually investigating new ideas that will facilitate safer, quicker, easier and more cost effective lifting procedures. 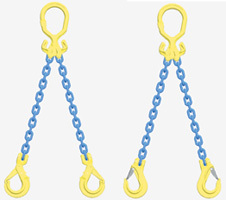 Recent examples have been the GrabiQ Grade 10 range, which features integral shortening, reduced number of components and more flexible use of chain slings, and our Flexileg/Quickpin system which allows chain slings to be provided in a modular kit form which can then cover a much wider set of applications. 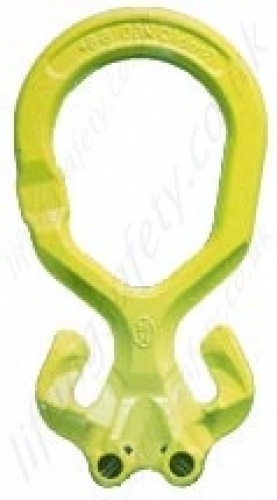 This latter system has already generated much interest in the crane hire industry and the Fire and Rescue Services.